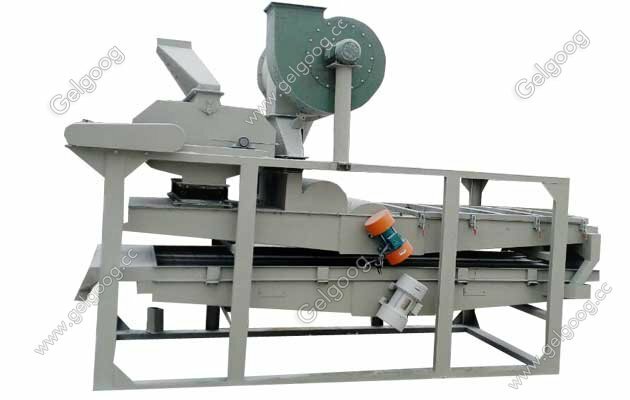 The machine is full automatic,used for commercail or small watermelon seeds process factory. 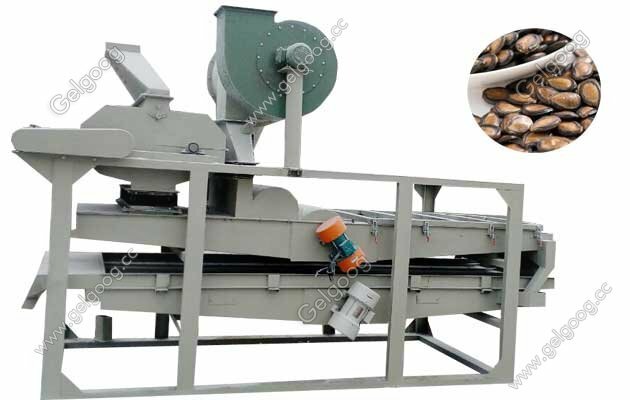 Automatic Watermelon Seeds Shelling Hulling Machine for Commercial Watermelon seed shelling machine is the most advanced watermelon seed shelling machine. Watermelon seeds and other raw materials once broken, separated from the shell. If some melons are not shell clean, then they will crack again, saving time and labor. 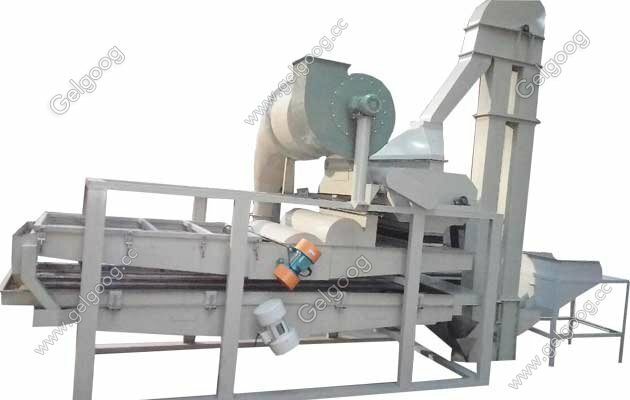 Watermelon seed shelling sorting machine is our patented product of independent intellectual property rights. Shelling, peeling and sorting of raw materials can be completed. The device has low energy consumption, compact structure, small footprint, low seed loss, simple operation, easy maintenance and so on.